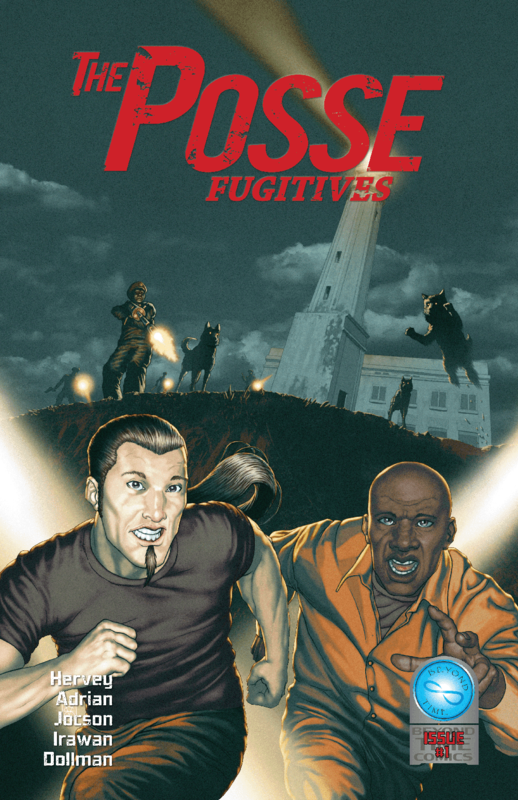 The Fellowship has obtained a first look at THE POSSE: FUGITIVES #1 from Beyond Time Comics. 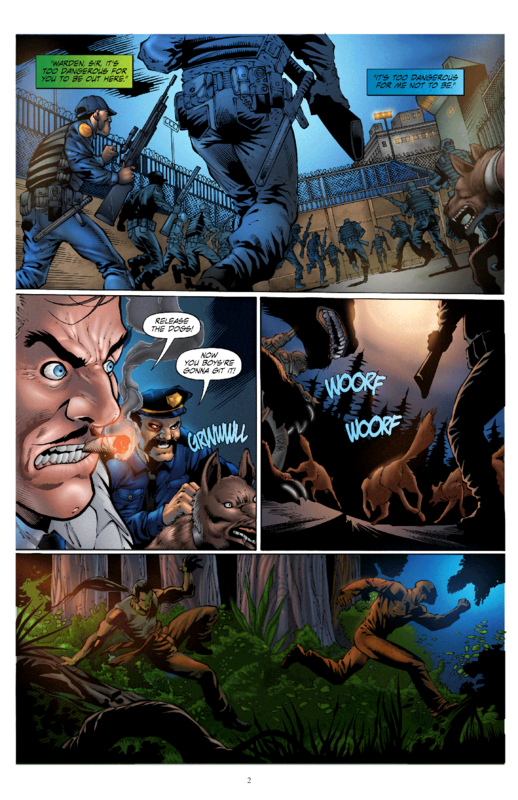 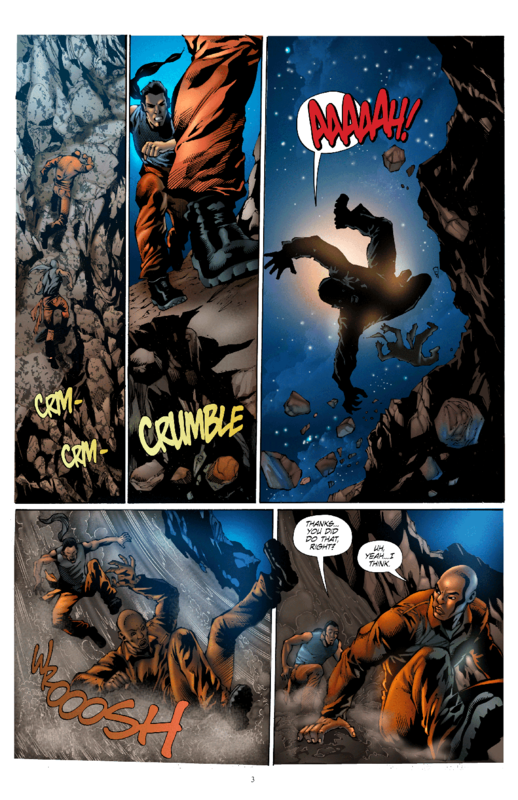 The issue, which is available on www.beyondtimecomics.com, is written by John Hervey II with art by Ron Adrian, Ernest Jocson, and Bambang Irawan. 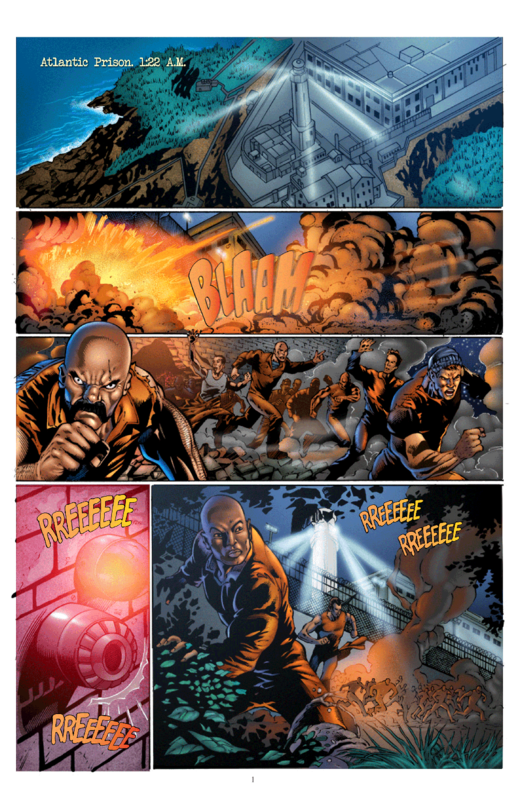 A jailbreak releases Devon Willis and Ulysses Sanchez onto the streets of the Decapolis with meta-human powers; one with vengeance on his mind and the other survival.